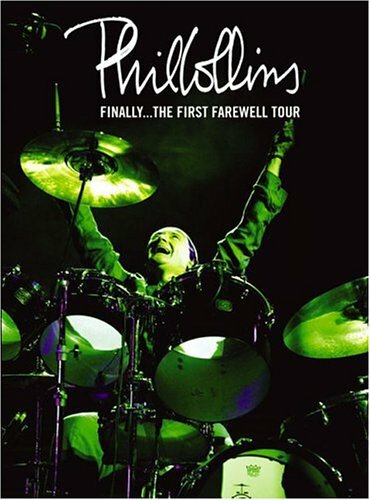 An eight hour DVD featuring Phil Collins' performance from Paris that formed part of the Final Farewell Tour. The 2-DVD set not only includes the live performances, but is also jam-packed with 22 promotional music video clips from the singles played during the concert. In fact-music videos from of his Billboard #1Singles are here: "Against All Odds," "One More Night," "Separate Lives," "Sussudio," "A Groovy Kind of Love," "Another Day in Paradise," and "Two Hearts." And if that isn't enough, the DVD also features backstage and documentary footage plus a photo gallery.